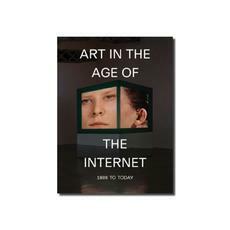 Art in the age of the internet : 1989 to today / edited by Eva Respini. - Boston : The Institute of Contemporary Art ; New Haven ; London : Yale University Press, copyright © 2018. - 315,  strona : ilustracje (głównie kolorowe) ; 31 cm. 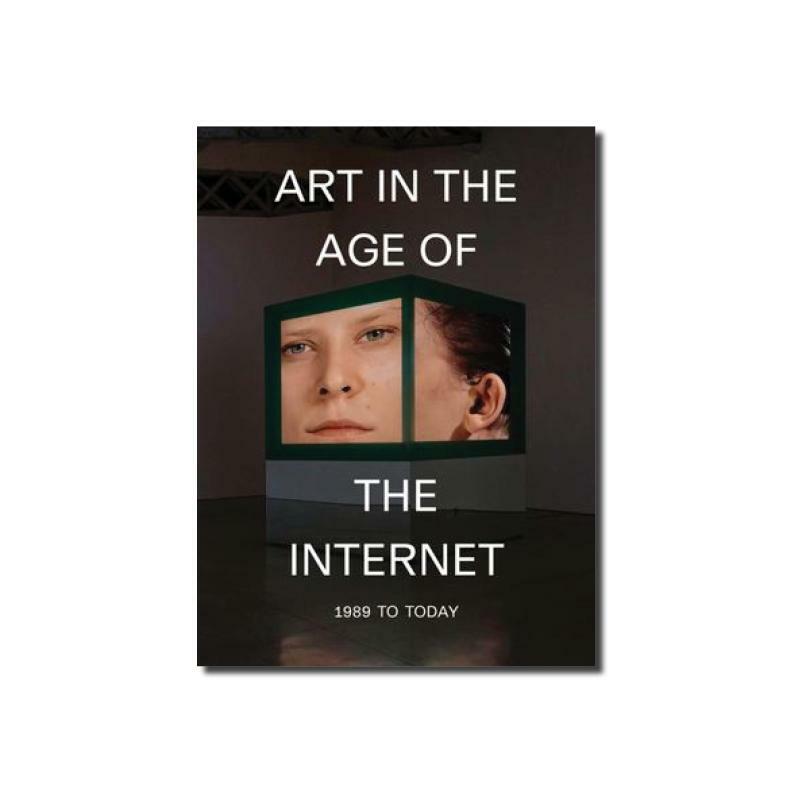 S. : This book is published on the occasion of the exhibition Art in the age of the internet 1989 to today [...] The Institute of Contemporary Art/Boston February 7-May 20, 2018. Bibliografia na stronach 296-298. Indeks.